Normally I’m not that into Funko pops, mainly because I think they’re way too expensive for what you get (not that I have one, so I can’t really make a good judgement). 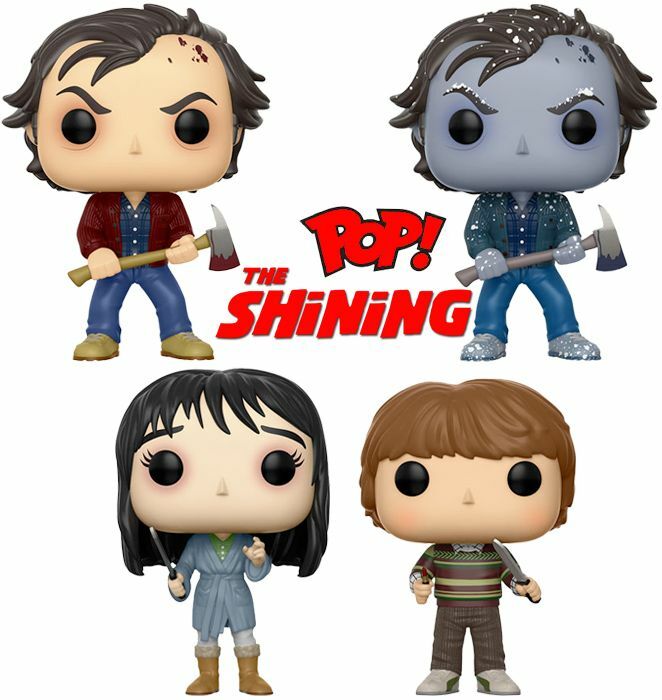 But when I saw these “The Shining” and “Carrie” Funko pops coming by, I thought they were amazing. Because they are! Just look at that frozen Jack Torrance, so awesome! NEED. 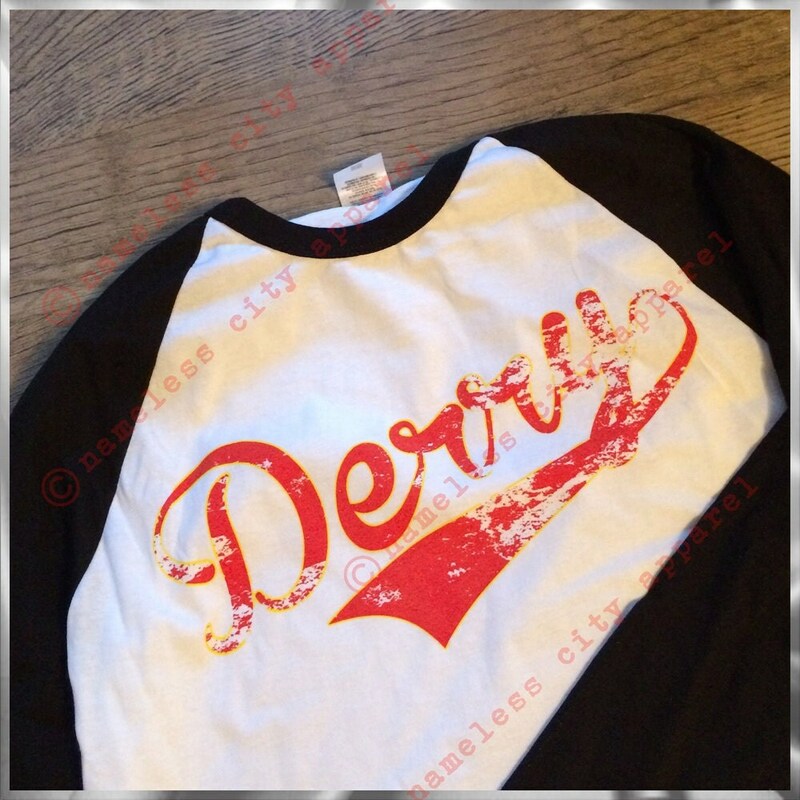 After reading IT by Stephen King I felt I just needed a Derry shirt. After closing the book and having read 1400 pages, I actually really missed the mysterious town that is Derry. This shirt is from Nameless City Apparel, and you can find their instagram over here and their website over here! I have wanted a wand from the magical wizarding world of Harry Potter for a while now, but never bought them, because when I see the prizes I immediately click away (I’m really economical when it comes to buying expensive stuff, and with expensive I mean everything above the ten euros) They look so beautiful in all the bookstagram posts and it’d make the wizarding world even more real to me! 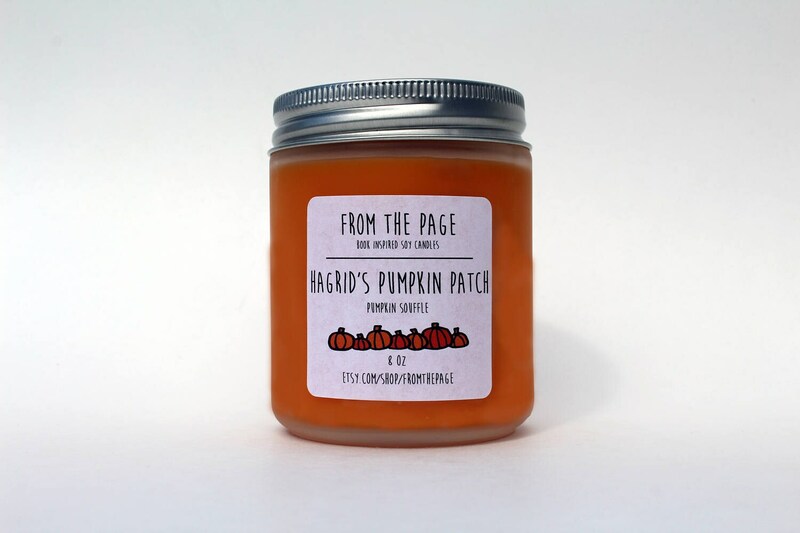 As an Autumn lover I immediately fell in love with this candle when I saw one from another candle company on Jadeion’s instagram story. It promises to bring Autumn right back into your house, with scents of a freshly baked pumpkin pie! The candle pictured in the photo is from FromthePage, you can find their Etsy over here! It’s such a pity that I don’t really know what house I’m in. The first time I took the test on Pottermore I got sorted into Slytherin, the next time I took it I got sorted into Gryffindor. Last week I got sorted into Huffelpuff and the very same day I retook the test and I got sorted into Ravenclaw. See my problem? I just want to know what house I belong to, so I don’t have to buy ALL the hardcovers (although I’d really like to, since there’s extra information on the house in every book). What bookish merch is on your wishlist?